Three championships, four runners-up and four third-place finishes. West Germany playing in three consecutive World Cup finals from 1982 to 1990. With that kind of pedigree – and with 12 top-four finishes, the most of any country – the argument can easily be made that Germany is the best soccer country in the world. And that is no different in 2014, as “Die Mannschaft” has roared into the knockout stages, paving the way for a showdown in Brazil that will, once again, put the team in the top four. Of course, the Germans are hoping for a first-place finish. Will they get there? As you watch to find out, be sure to support your team with these German national soccer team wallpapers! 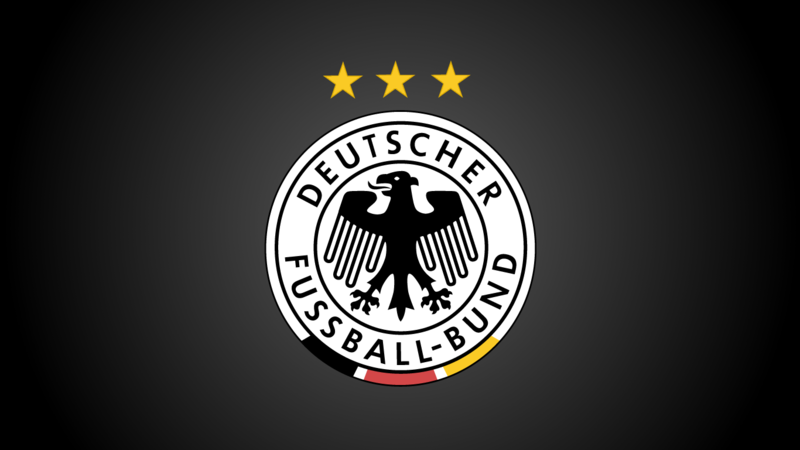 This is a symbol of pride, a symbol of Germany’s dominance in the sport at its very highest level. When you wear this on your kit or display a German football crest wallpaper on your desktop, you are committing yourself to excellence, and it’s a great reminder to always do so, no matter the situation. 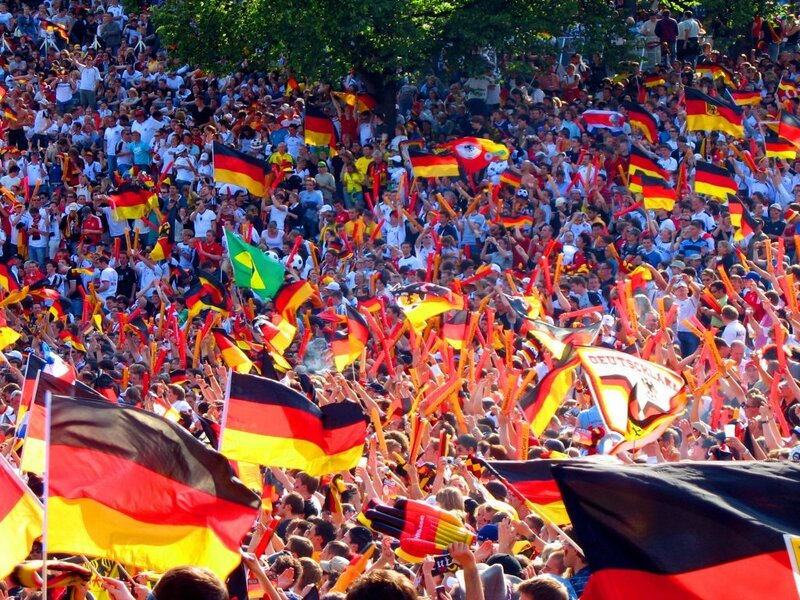 We know that German football fans are a tremendously passionate bunch, with obvious good reason. If you are a part of this rabid collection of fans who love Die Mannschaft, then these might be the German soccer wallpapers for you. We can’t forget about the team itself. The German national football team is loaded with international stars, playing in the best leagues in the world. From Mesut Ozil and Thomas Muller to Philipp Lahm, Manuel Neuer and, basically, the rest of the team, this is possibly the most loaded roster there is. If you’re an American fan of the German squad and you support Major League Soccer, well, we’ve got you covered, too. Check out our huge gallery of Professional Soccer browser themes for your Google Chrome, Mozilla Firefox, Internet Explorer or Apple Safari browsers. We have all of your favorite teams in one gallery. Free downloads and instant access to the latest news, trade rumors and best of the team websites right from your browser! The ultimate experience for the passionate soccer (eh, Football) fan!